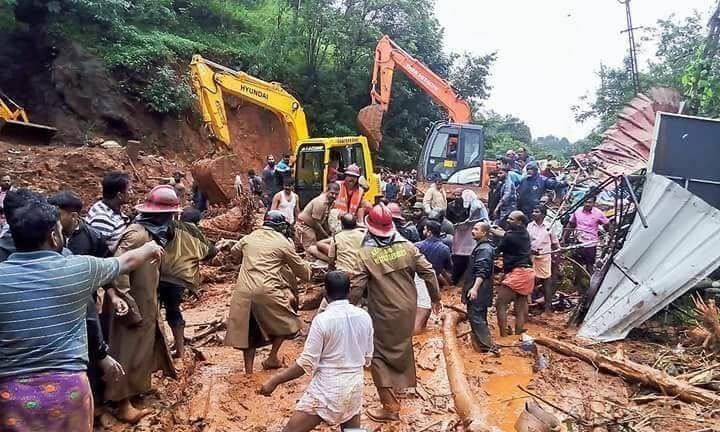 The St Vincent de Paul Society (SVP) are appealing for support to aid the victims of the catastrophic monsoon floods in Kerala, southern India. Volunteers across the UK have been raising funds to distribute to members in Kerala, so millions of people affected by the floods can receive life-saving support. They are asking for donations to bolster their efforts. SVP volunteers all over Britain have been galvanised into action by news of the floods, which have devastated the area. The floods have so far cost 400 lives and destroyed 20,000 homes. 800,000 people are displaced, and the monsoon season is set to continue until early September. Thousands of people remain marooned, homes submerged and entire villages washed away. Local SVP members are helping feed and house their neighbours, aided by the money sent by their colleagues in Britain. 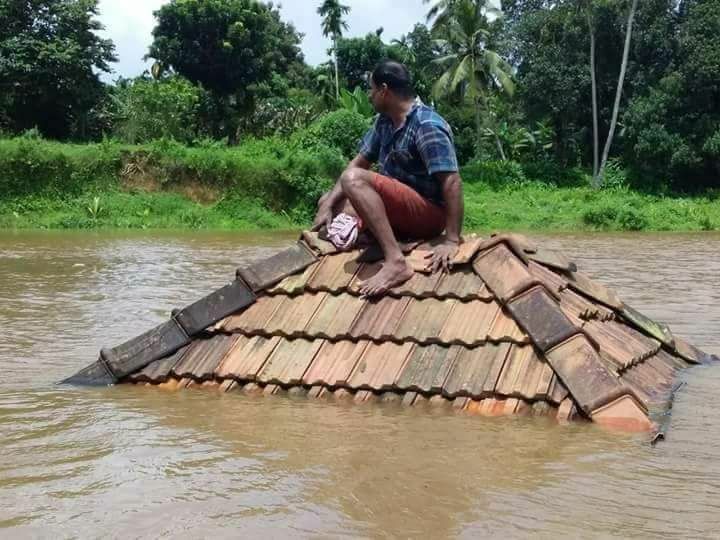 Donate to the SVP’s Kerala flood appeal – go to www.svp.org.uk/kerala-floods-emergency-appeal or telephone 020 7703 3030. Pray for the relief work and for those affected by the floods. The SVP, founded in 1833, now has 800,000 volunteers in 153 countries worldwide. The international volunteer network means help can be channelled around the world quickly and efficiently. As in the case of Kerala, there is always a source of support for people around the globe. This entry was posted in Fundraising, SVP and tagged Kerala flood, SVP by Caritas. Bookmark the permalink.